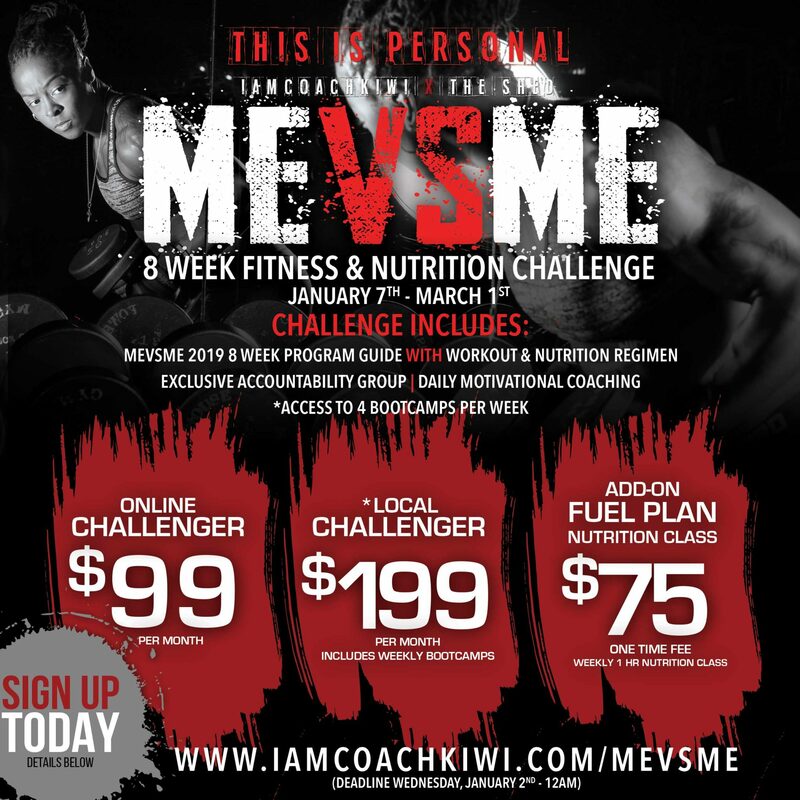 Join me and others around the world in taking on the biggest challenge….YOU! 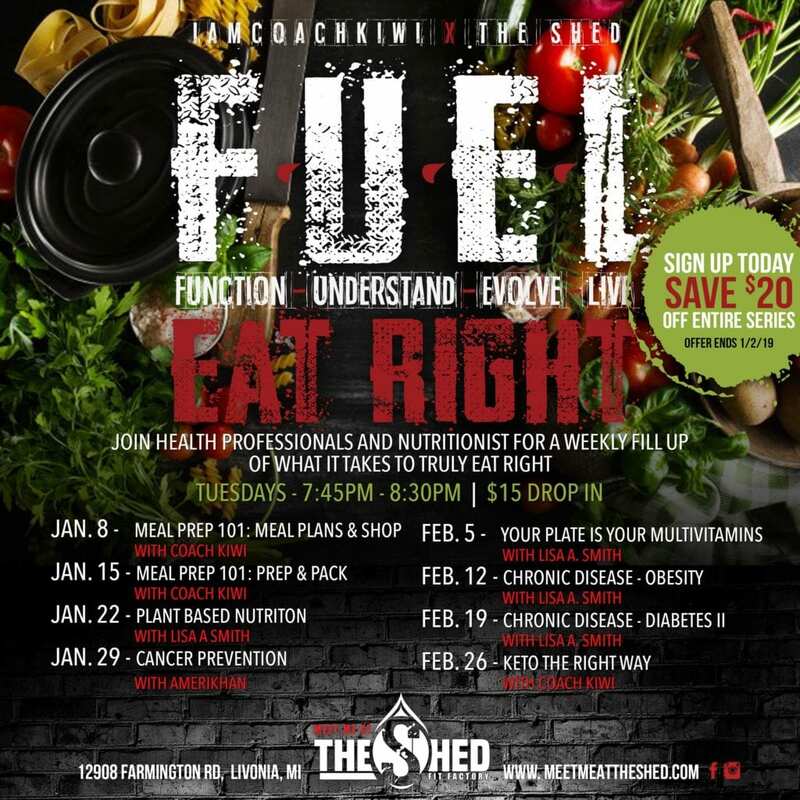 The program is created specifically to help you change your unhealthy habits and create new ones—habits that can be integrated into your everyday life. Its time to make a change, try new things, be consistent, achieve balance, stay motivated, be patient and do something for YOU! Results from this program are totally up to you and how you follow it, but one thing is for sure: if you follow it through, you will see amazing changes, mentally and physically!